A person who is part of a couple in distress may feel hopeless. Myths about the low success rate of couples counseling may fuel those feelings. Seeking quality couples counseling sooner rather than later will increase the likelihood that your relationship will be helped to be repaired. OK, So The Honeymoon Is Over. Now What? When the honeymoon is over, many couples part ways with varying degrees of loss. They may just be deciding to leave rather than learn how to stay! If this is a relationship worth having, isn’t it worth fighting for? Have you considered meeting with a counselor or therapist online? Read on. The discovery of cheating creates a whirlwind of emotions; anger, betrayal, confusion and fear are just a few. 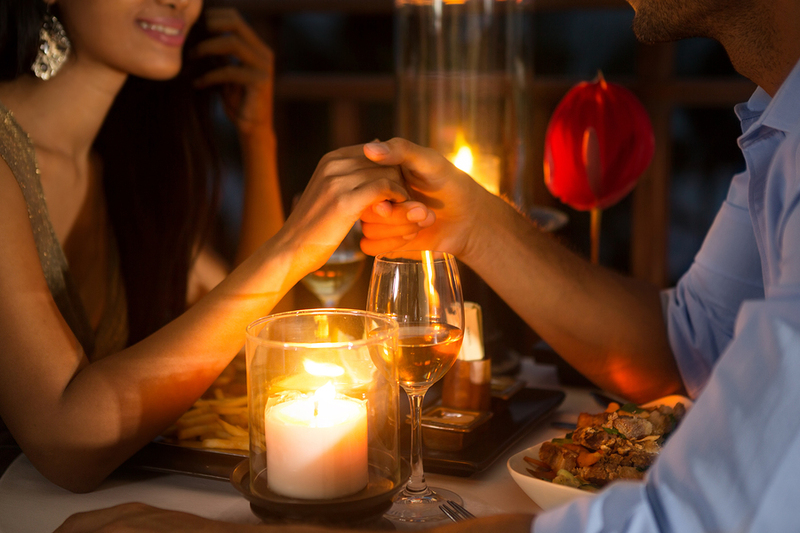 Don’t throw your relationship away without making the effort to save it; get quality couples counseling from a professional experienced in helping people deal. 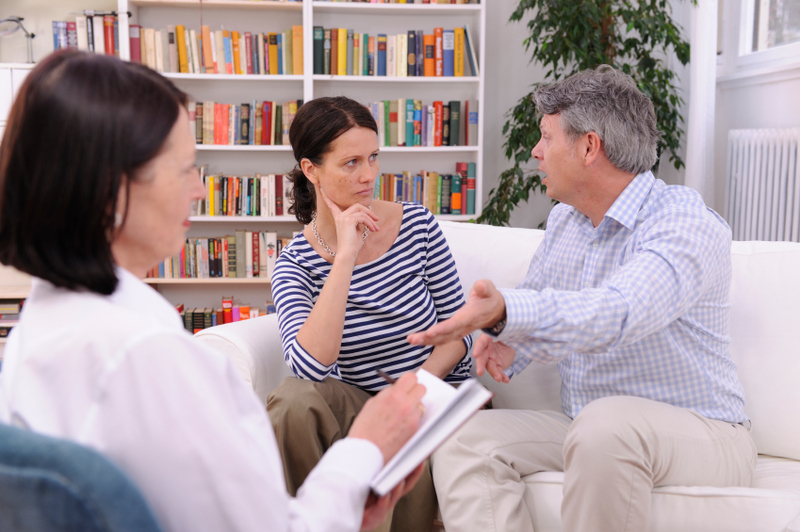 Often, people don’t begin couples therapy because they don’t get how it works. Here is an overview. Lots of people begin counseling because they want change, but change is hard. How does it happen? Is change what you want? 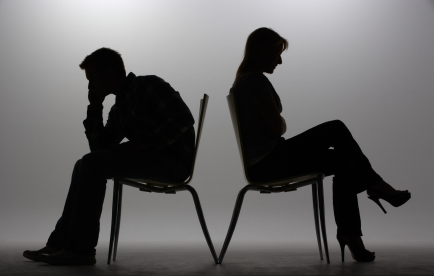 Sometimes one person is reluctant to enter couples therapy because they aren’t sure they will remain in the relationship but they also aren’t sure they want to break up. Therapy can help move a couple out of that “stuck” place. Counseling is a significant investment. Learn how to make the best use of it! Waiting Too Long For Relationship Counseling? Why Delay Is Not A Good Idea. The average couple waits far too long to seek help. Delay doesn’t mean failure; it does mean it will take longer and be harder to create change!